This Saturday from 10.30am we open our doors to the public and invite you to train with us or just visit and look around the gym. You could watch some sparring, check out a taster session or browse our merchandise stalls. Bluefin Fitness Blender, healthy hamper, pamper hamper and free training sessions. All the money raised goes towards the travel and accommodation expenses for the female boxers who represent our club. This fundraising allows them to compete in national and international competitions. 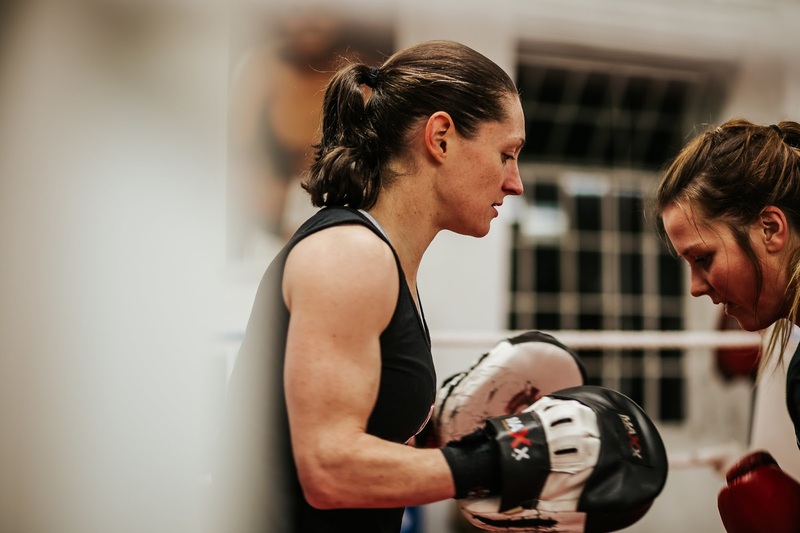 It also allows us to travel to squad training days all over the UK where they can spar with other girls and develop as boxers. You get to try out the regular classes we run at the club see timetable here, come and meet the Coaches and Instructors as well as the people that train here. 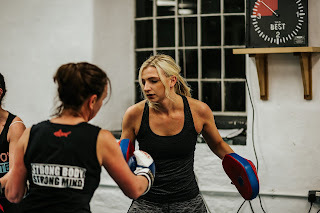 We've got friends coming over to spar (fight) from clubs around the region so if you're interested in boxing competitively, this will give you a good insight to the level of boxer we train. Enter our raffle for the chance to win a commercial blender, free training sessions or a hamper. We've got special guests Dead Strong in the gym with some gym related merchandise and a sale rail of pre-loved clothes and shoes. Refreshments and snacks for sale by donation and lots of free information and give-aways.